Send us your inquiry and we’ll get back to you soon. 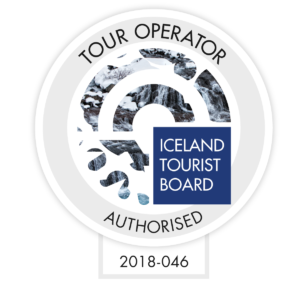 Are you planning your awesome summer here in Iceland? 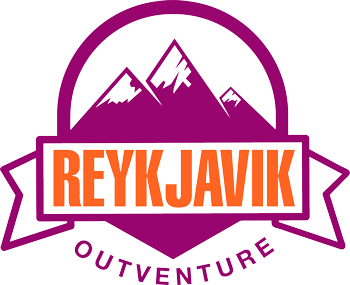 Safe 20% and use our discount code RVKOUT for the bookings.